Brand and ID Your Gear with SwaggerTag – Review and Giveaway! 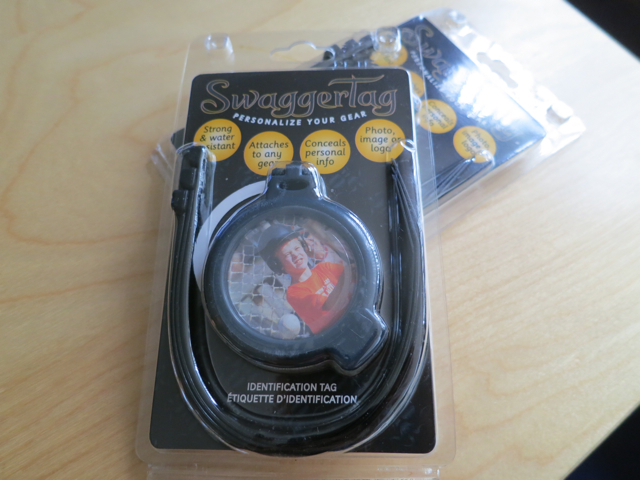 You are here: Home / giveaways / Brand and ID Your Gear with SwaggerTag – Review and Giveaway! How often do you travel? I have an obsession with LEGO keychains andÂ luggage tags. I’ve collected about 12 different ID tags for our luggage over the last few years. (We have four pieces of luggage… I have 12 tags… and counting.) Some of my tags are plastic-y and they bend easily. So then I’m stuck with a janky tag. I’m always on the lookout for durable ID tags for all of our stuff. Plus I’m afraid that baggage handlers will break off my luggage tags, so I look for sturdy loops and fasteners. Guess what? There IS a brand that offers durable, waterproof ID tags! Meet SwaggerTag! The woman-owned business sent me two SwaggerTags to try out. You know how much I love to highlight woman-owned businesses! 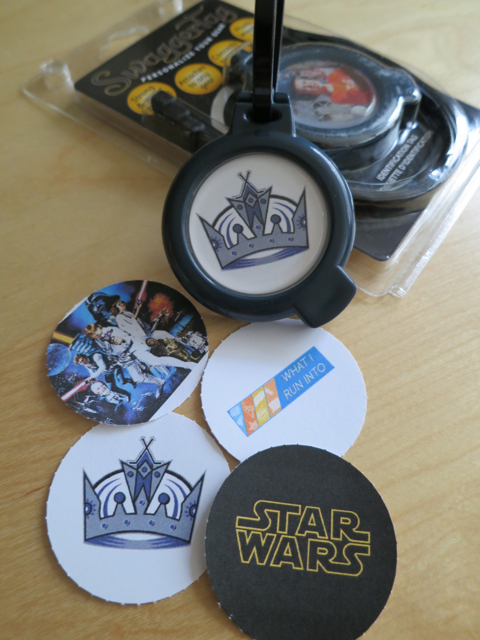 Not only did they send me a pair – one for me and one for The Wife, they sent me print-outs of theÂ LA KingsÂ logo as well as my blog logo and the old school Star Wars poster for my SwaggerTags! These tags are easy to install. You can print out your own picture or logo (hello, bloggers and brands!) to customize your tags! I made this one for The Wife. You know he’s a crazy LA Kings fan. The man collects and wears authentic hockey jerseys the way I collect fancy handbags. Once you’ve printed and cut your customized image, you just put that against the clear plastic cover and take the sticker border off to stick against the cover. It sounds hard but it so isn’t. If I can do it, you can totally do it. You do this for both sides. The bottom part is where you can write in your info. I’ve got this one around The Wife’s travel backpack. It’s small enough to not be a distraction for him but it still marks his backpack as his. I showed him the finished product as a surprise, and he was happy to have another KINGS logo on his stuff. He’s also relieved that I can take the giant Hello Kitty luggage tag off his backpack. Ha! Sidenote: Can I tell you how incredibly thoughtful the SwaggerTag people are? I mean, look at that photos below. I briefly mentioned that I was planning to make an LA Kings tag for The Wife and shazam! They helped print out the Kings logo for me! You wouldn’t know about theÂ Star Wars loveÂ unless youÂ dug aroundÂ my blog – bam! I also receivedÂ Star WarsÂ cutouts in my package. 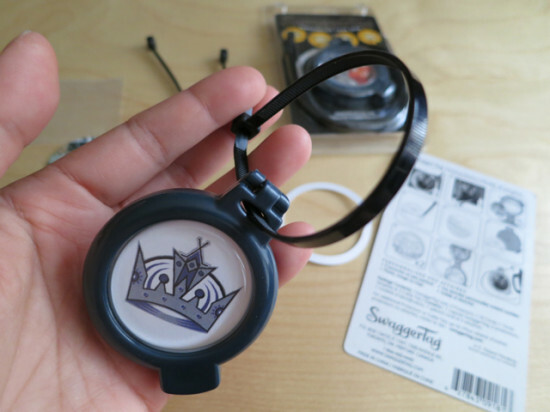 Check out my new SwaggerTag – LA Kings and my BLOG logo! How durable are these tags, you ask? Durable. This thing is water-resistant and made with hard plastic. It will not bend like my other luggage tags. I tried to scratch and dent the plastic with my keys. It didn’t scratch or dent. I dumped it in a sink of water and left it there for… hours. (Truth? I forgot about it. What? Hey, some people have to work and can’t stare at a bathroom sink all day!) 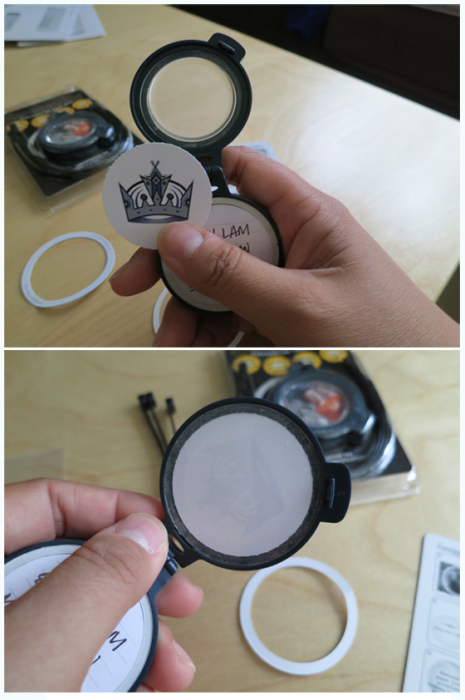 The LA Kings logo and the ID card were still dry, thanks to the plastic covering. Made with environmentally aware packaging – recyclable PETE(1) and cardboard. 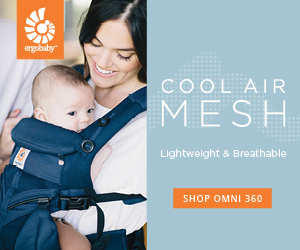 Manufactured using non-toxic, food-grade plastics – This is important especially if you are around children and pets. Water, weather, and impact resistant. Hardwearing cable ties are rated to 50lbs tensile strength – Jesus, that’s like a small baby. 6 colors available – gecko green, dolphin blue, hot pink, mustang purple, dragon red, and spider grey. 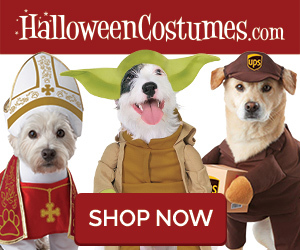 Available on Amazon or directly from SwaggerTag. Now, you don’t have to use these tags for luggage. You can use them for whatever needs identification, like book bags, lunch bags, bikes (yep! ), wheelchairs, gym bags, dog leash!.. If you can loop it, you can Tag it. Each package comes with three ties, in case you to Tag a different item later. I printed my businessÂ logo on it and looped it around my computer bag to increase brand visibility. This would also be a cool little swag item for SMCLA (the association I serve as Board member) as well as the SCLB (So Cal Lady Bloggers). Karen Walker, the founder, created SwaggerTag in 2010. The product debuted in 2012 and received an award for “2013 Top Choice Award” and “2012 Top Product of the Year” from the Creative Toy Awards. Karen herself was first runner-up in the 2013 Canada’s Mompreneur of the Year award. This woman is badass. She’s so badass that she’s letting me give away a family four-pack of SwaggerTags for you! 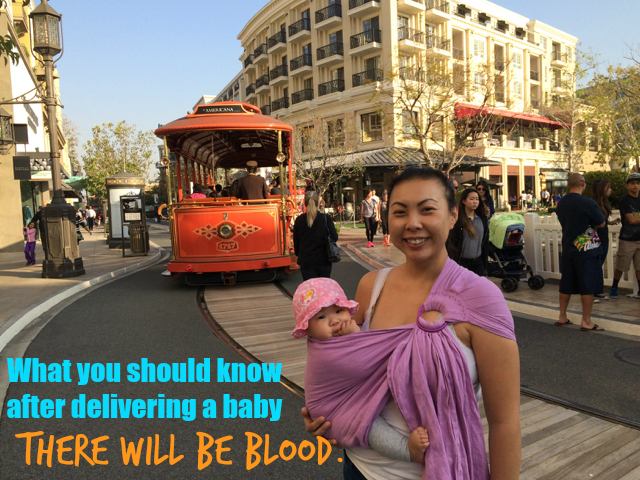 Previous Post: « Beer, Burgers, Bloggers, and Babies – $25 GC Giveaway to Islands Burgers! I’d love to make it Greece. I wanted to go for my honeymoon but there was a lot of civil unrest there at the time and so instead we went to Morocco . Chile!! And Jon and I are going for our 35th bdays. I guess we should start saving. Just over 3 years to go! I would so love to go to Wales; I’d settle for England, France, Spain, Belgium. 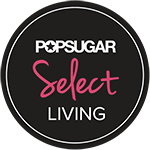 Heck, I’d settle for Vegas! Ohh la la! I want to back to Paris! I’ve been itching to go on a European tour – Poland, France, Italy, Austria, back to Ireland and Luxembourg! One day, I’d love to go to Italy for a couple of weeks and just eat. Italy is my bucket list travel destination!